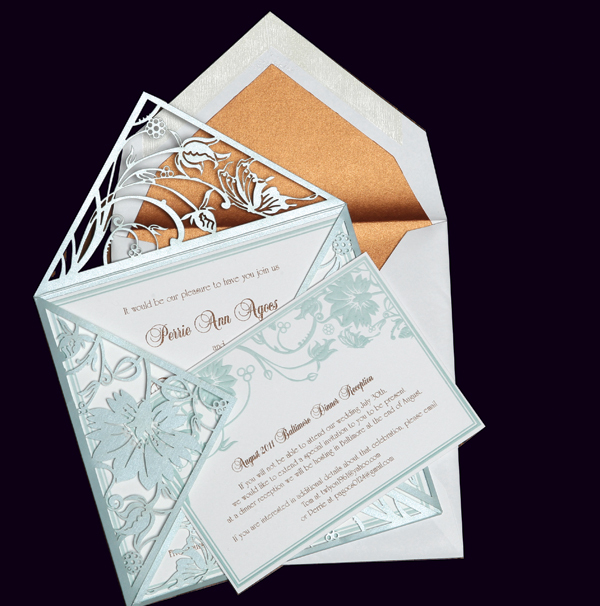 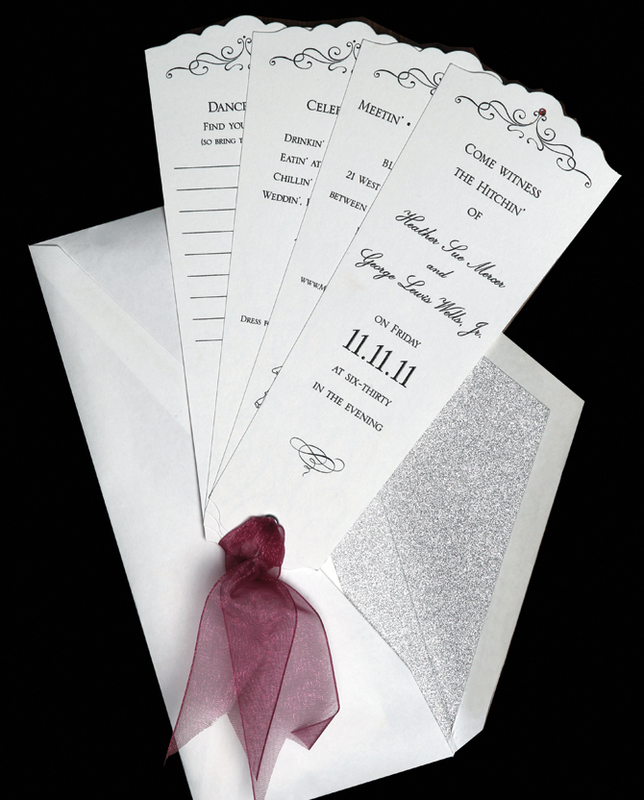 The largest selection in the area of all types of invitations, and for all budgets. 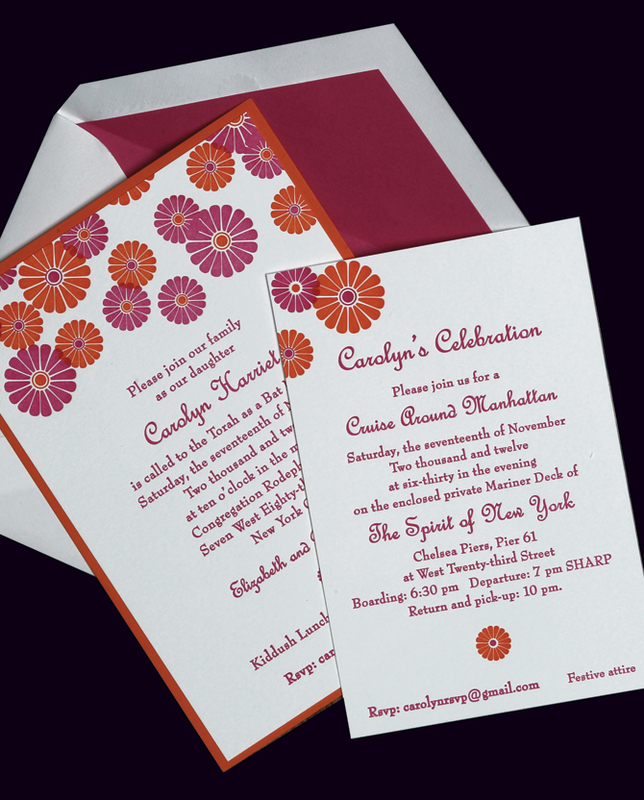 Invite and Write offers personalized service and exceptional attention to detail from an award-winning graphic designer with extensive knowledge of type, papers, and printing processes. 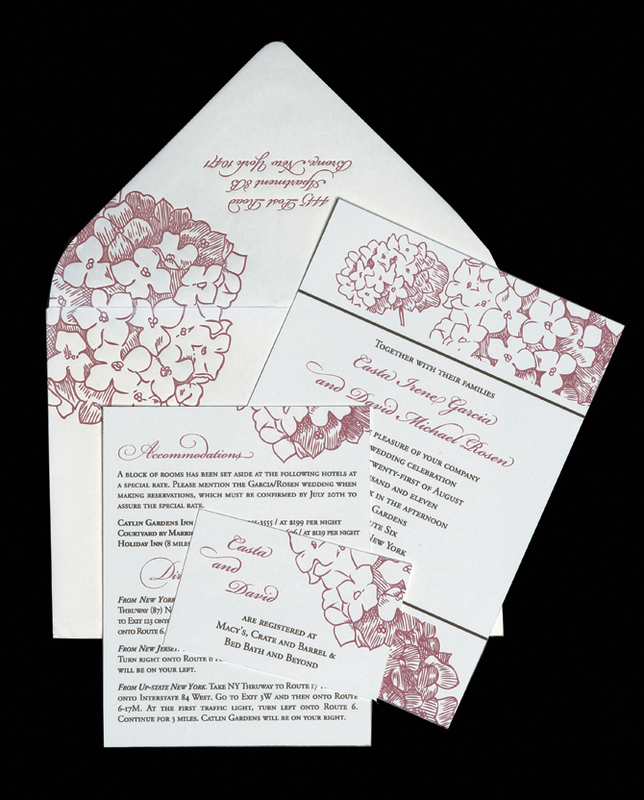 Calligraphy, personalized favors, gifts, and all stationery items are also available.